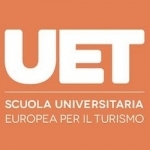 Italy is a great option for higher studies. It has a cultural background (roman civilization) and maintains a progressive nature towards educational reforms. Its universities have been performing well in QS World rankings. Other than this, it provides education at affordable costs along with scholarship opportunities, especially for international students. For non-native speakers of English clearing TOEFL/ IELTS proficiency test is necessary. Italy has the best MBA colleges. 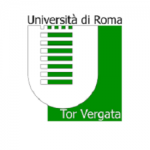 This makes it a good choice in MBA in Italy for Indian students too. 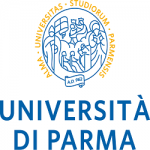 Most of the MBA programs in Italy are offered in English language. 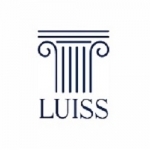 Candidates with work experience are always preferred in Italy’s management course. 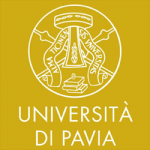 University of Padova offers Master of Business Administration at the University. 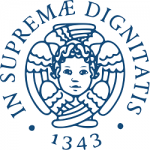 It is a 24 month long course costing 2597 EUR/year. The medium of teaching is English and the application deadline is April 2018. 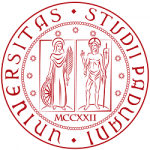 The university is ranked 151 ARWU list and is located in the city of Padua, Italy. 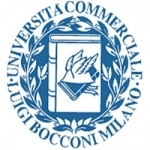 MIP Politecnico Di Milano offers an International Full Time Master of Business Administration program. It is a 12- month long course and the tuition fee costs 32,000/year. The medium of teaching is English and the application procedure begins in September 2018. It is an on-campus course. The college is located in the city of Milano. 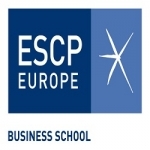 SDA Bocconi School of Management provides The GEMBA - Global Executive MBA, which costs about 43,2000 EUR/year. The medium of teaching remains English. The course stretches over a period of 20 months and the deadline for the application is December 2017. 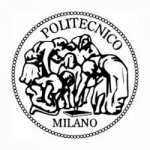 The college is located in the city of Milano. Passing the Graduate Management Admission Test (GMAT) is a must for a student to be eligible for an MBA program in Italy. Make sure to apply for MBA in these top colleges and look forward to a bright future, best of luck!